Dubai moving made easy: All your relocating woes now taken care of! Moving to a new city can be a whole lot of fun. But what is not fun is the job of actually moving: the packing, unpacking, loading, unloading and setting up a new home in a new city. However, Dubai moving does not have to be stressful anymore. At First Removalist, let us take care of the whole moving process so that you can sit back and get on the task of starting life in a new city. 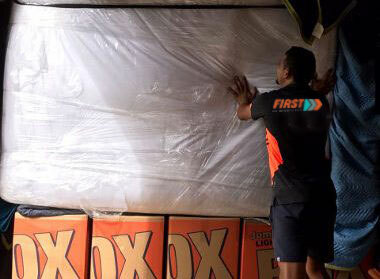 We are an Australian-owned and operated company based in Dubai and we are the only moving specialists you will need. Our expertise lies in perfectly executing the act of moving. We take care of everything so that you don’t have to worry about anything. Why use a professional Dubai moving service? People who move homes on their own know how tough doing it can be. 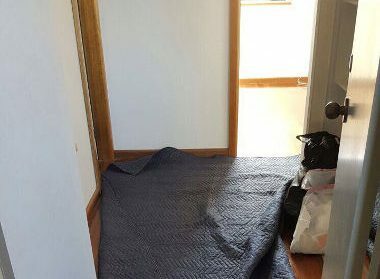 It can take days to pack up all household belongings. It will take days, if not weeks, or even months, to unpack everything again in a new location. There’s the actual moving part to consider as well. If you have moved yourself before, here are the reasons why using the help of a professional removals company is the smarter thing to do. 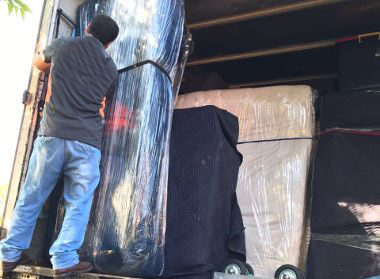 Expertise: At First Removalist, we have helped hundreds of people moving to Dubai. We bring to the table expertise at packing and unpacking everything perfectly so that none of your precious things get broken or damaged. We load and unload with precision taking care to ensure that fragile items are given priority over others. Our technicians are experts at removals and they do the job much better than a layperson. 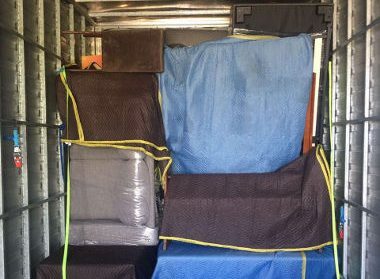 Packing materials: When you use a professional service for moving in Dubai, you can be assured that good quality packing materials will be used. 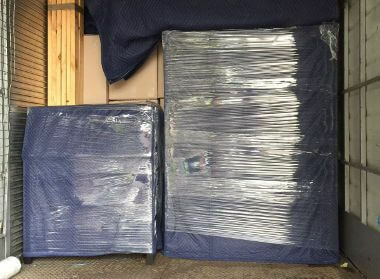 At our company, we have made available lightweight packing boxes in 3 sizes so that no matter what kind of items you need packed, our technicians will find the perfect box for it to go into. Time-saver: Leading a busy life with no time to spare? Well, then getting a professional service like ours for moving to Dubai will save you a lot of time. We will pack up your home in a day and make sure that everything is loaded on to the moving vehicle. At your new location, we will unload everything and assemble all you need to set up house. This will mean that you don’t have to waste precious time on mundane things like setting up the television or such. Energy-saver: Moving and setting up house in a new city can sap you of your energy in more ways than one. When you hire a professional removalist company like ours to do the move for you, you conserve all that energy that you are going to need to get started in your new location. 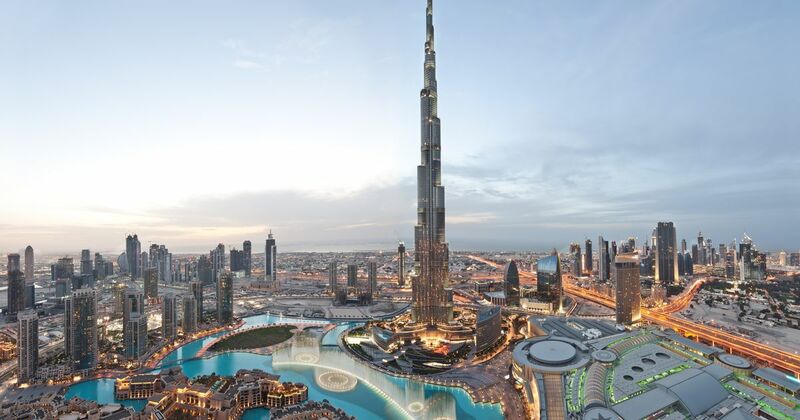 Why get First Removalist to help you move to Dubai? 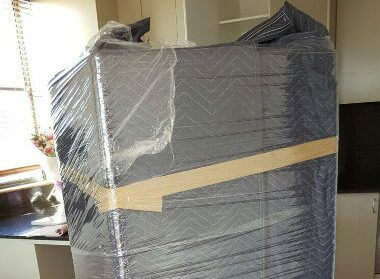 Being Dubai’s topmost removalist company, we make the moving process easy for our clients. Here are real reasons why you should hire us for your move. Personalized moving: Every move is different because every home is unique in its own way. We bring personalization to the whole experience. From letting you decide your First Removalist team to telling us how you want your belongings set in your new home, personalization is one of our specialties. No stress for you: If you have a job and a family to take care of, we understand how stressful it can be to move to Dubai. Don’t worry, because we take the stress out of moving so that you can actually enjoy your new city. We plan and execute everything to perfection. We ensure that from packing up all the stuff to leaving you in your new home after we have helped you set it up, is done with perfection. KISS: We love to Keep It Simple. We use good quality packing boxes to pack up your belongings. We label boxes so that when they arrive at the new location, everything can be arranged quickly. Every step of the way is planned and kept simple. Safe and secure: Bubble wrap and cling wrap film is used extensively by our technicians to make sure that your belongings are taken care of during the move. The loading and unloading is done with care at all times so that expensive items are not damaged. At First Removalist, our priority is to keep everything safe and secure. Insurance: You don’t know what is going to happen in the future. That is why we insure your belongings during the move so that if anything gets damaged, lost or stolen, you will be covered. This is a step that we take to make sure that our client’s safety is never compromised with. If you are Dubai moving, the best piece of advice you could get is: don’t do it on your own. Trust First Removalist for it and see the difference we bring to your move.